Give grandma something she will cherish now and forever. 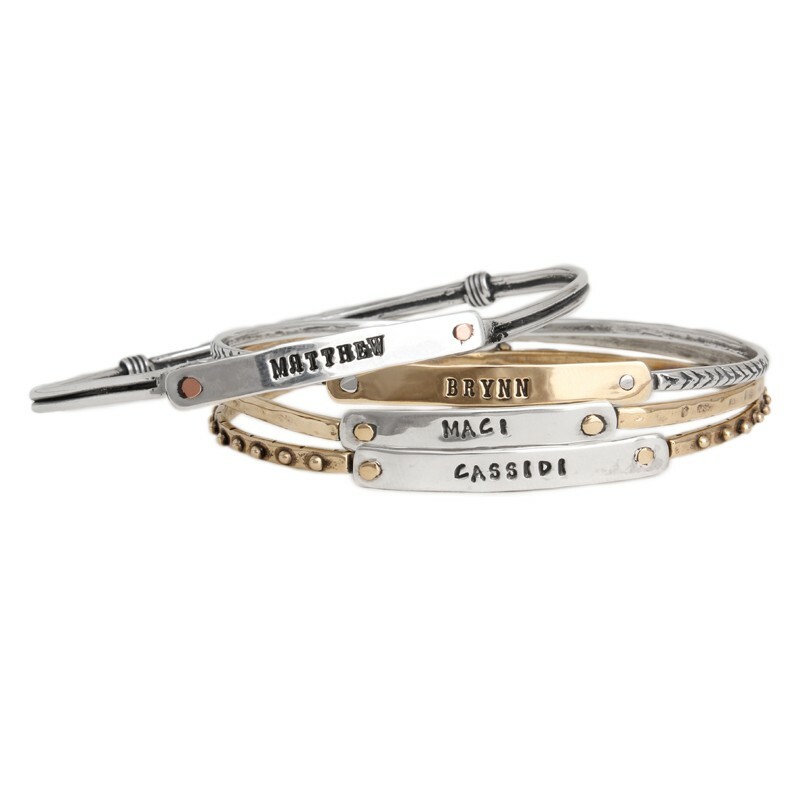 Our personalized, hand stamped bracelets make the perfect gift that will warm her heart. 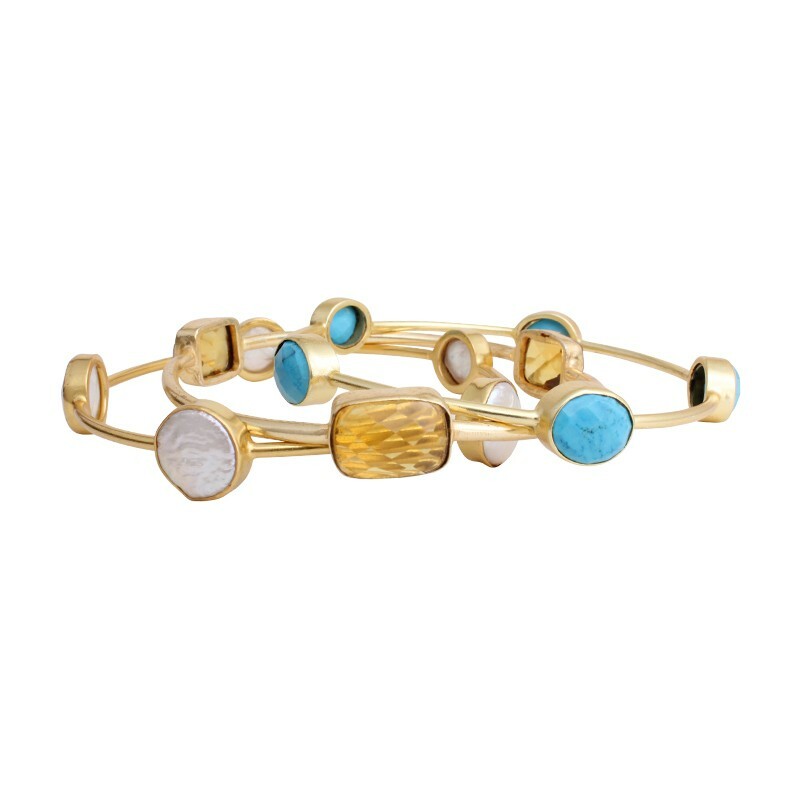 After all, grandmother's jewelry is what we do best!